The bright colors and whimsical postures of Animal House utensils turn any kitchen into a zoo. 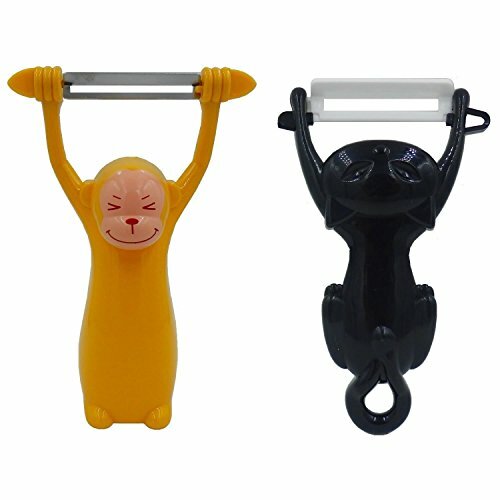 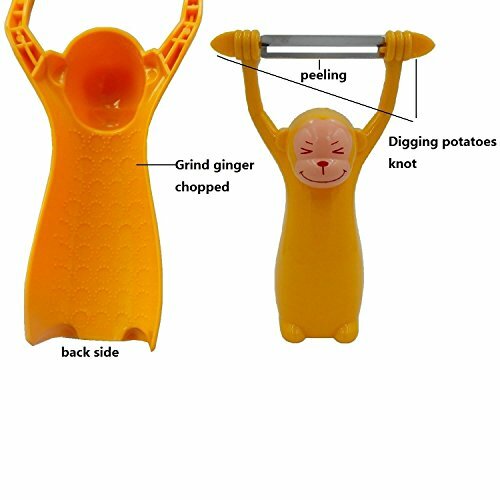 Kids especially enjoy helping out when they get to use a parakeet garlic press, toucan can opener, or this vivid orange vegetable peeler in the shape of a grinning monkey hanging from a branch. 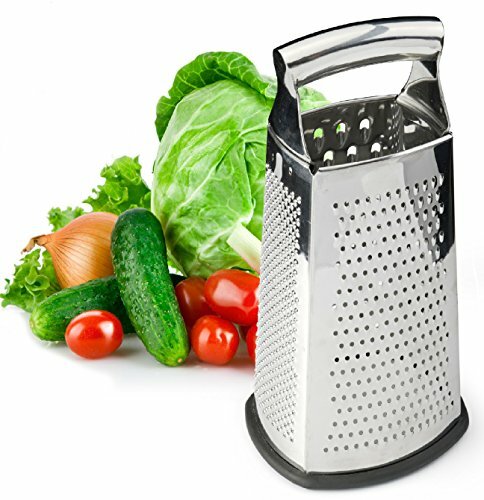 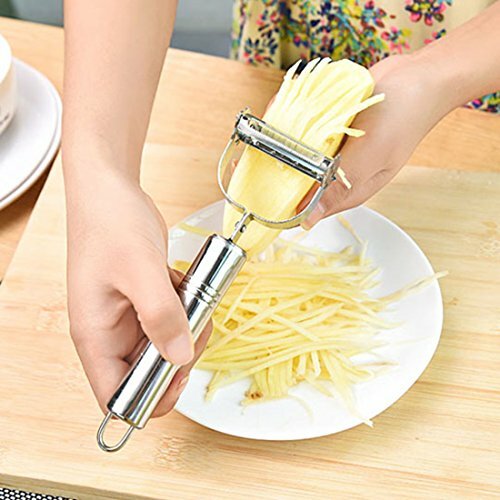 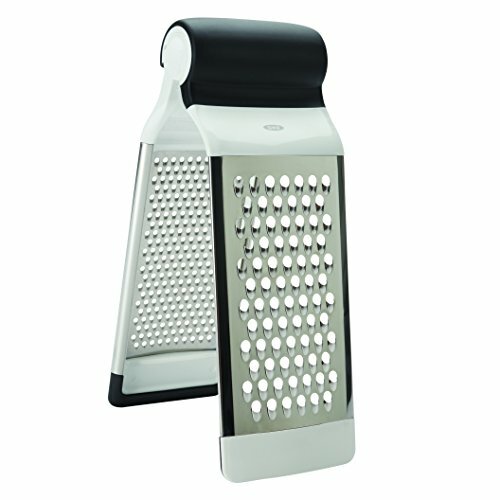 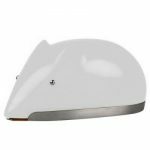 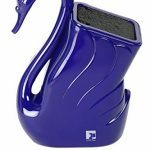 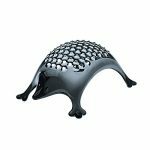 Its upraised arms hold the stainless-steel peeling blade, which swivels to adeptly peel curved surfaces, and the textured body forms a non-slip handle. 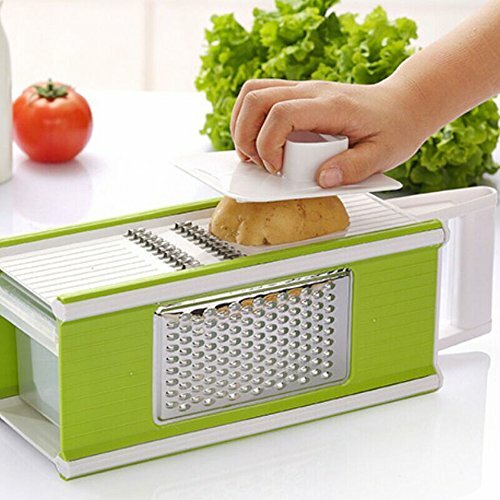 There’s even a potato-eye remover at one end of the blade.